I started my cadet life in 7 Platoon Old Basing in the Aldershot area, reaching the rank of Cdt CSM and completing my 4 star Army Proficiency Certificate training. I was quite introverted as a youngster but the ACF built my confidence and brought out abilities, in ways schools aren’t able to do. When I left school I applied for and got an apprenticeship. During the interview I spent two hours talking about my experience with the Army Cadets. My interviewer’s view was that everyone does school, but not everyone does activities such as the cadets. He recognised that cadets are willing to better themselves, which was something he wanted in an apprentice. As a volunteer within A Company, the spirit and comradery amongst other like-minded people was fantastic. Becoming an ACF volunteer and then an officer was a natural progression. As a volunteer within A Company, the spirit and comradery amongst other like-minded people was fantastic. We were known as the Family, as we worked hard and played harder. Being part of the ACF has developed my ability to lead a team and deal with people at all levels, which helped me move up the management levels at work. Throughout my career my employers have understood my role and supported the time I needed to attend courses and camps. Some have provided paid leave as well. One of the great benefits of being part of the ACF has been that I’ve been able to follow my interest in sport – I’m now the National Sports Advisor for ACF Sports. For all volunteers the big reward is seeing the success of cadets in whatever they do and sport, being my passion, means I get to witness many of their successes. The ACF has also had a huge influence on my personal life. In 1982, when I was still a cadet, Old Basing appointed a new Detachment Commander. Within six months, I started going out with his daughter and have now been married to her for 29 years. My wife joined the Army Cadets as a volunteer in 1987, so it’s a hobby we share. Our children (son of 22 and a daughter of 15) were both cadets and one is still serving with 3 Pl Basingstoke, Z Company. 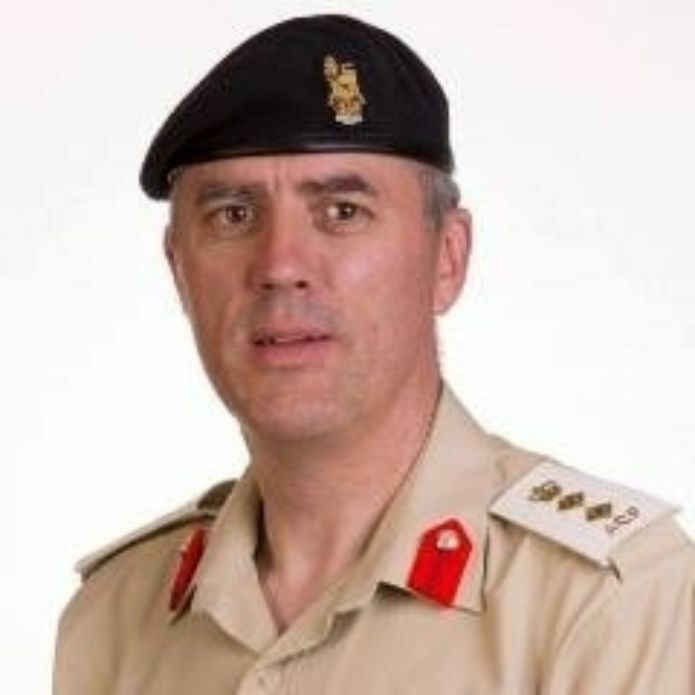 There’s always scope for new challenges in the ACF and, following a significant birthday, I decided to undertake a 320 mile walk for charity – visiting all 48 detachments across Hampshire and Isle of Wight ACF in 13 days (from 21 May to 3 June 2016). Proceeds will go to Walking With The Wounded and Simon Says (a charity to help families cope with child bereavement). Support this, and other Hampshire and Isle of Wight charity initiatives, by visiting the JustGiving page.